Ready to turn wasted space into living space? 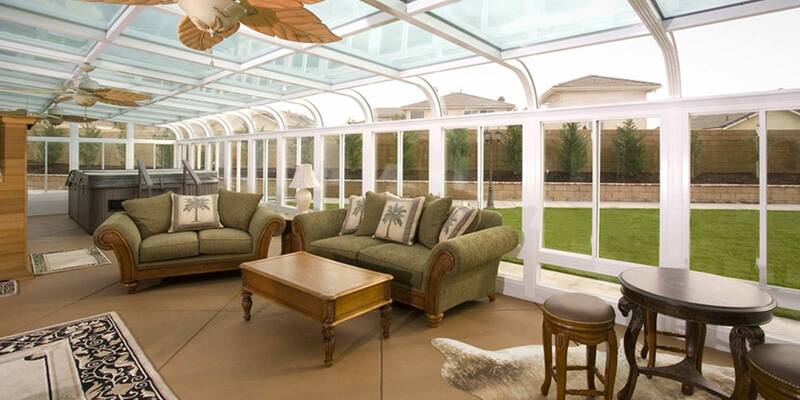 We'll design, manufacture, and install your perfect sunroom, enclosure, patio cover, and more! Our products are more than just beautifully expanded living areas. They're also incredibly energy-efficient and guaranteed for life. 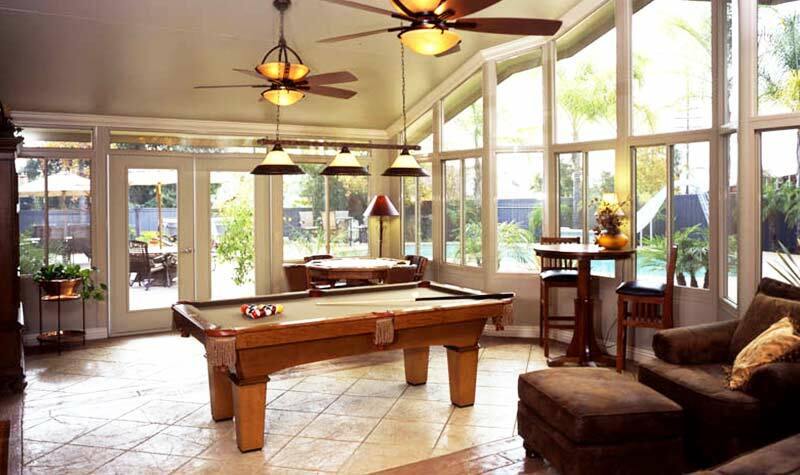 All of our sunrooms are fully customized to your lifestyle, budget, and home design. 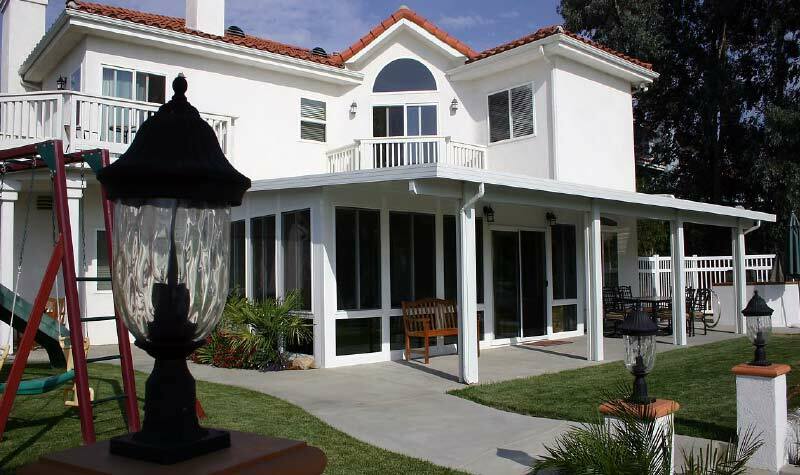 Protect yourself and your guests from harsh UV rays by adding a stylish patio cover. From the patio to the deck to the pool, our enclosures boost your outdoor comfort. 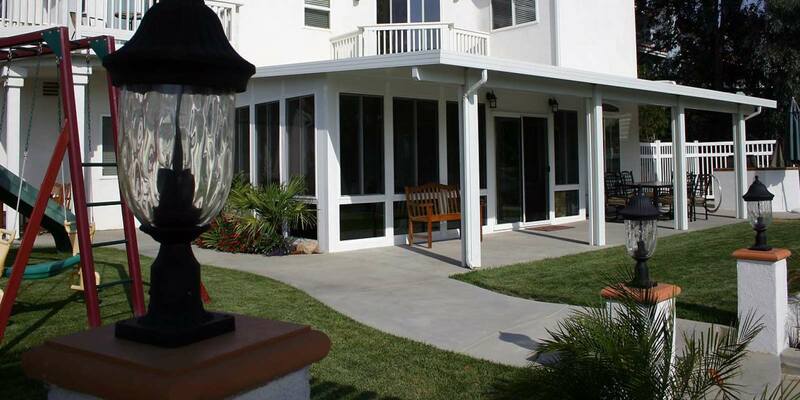 Keep bugs, dirt, and bad weather at bay by having us screen in your patio or porch. 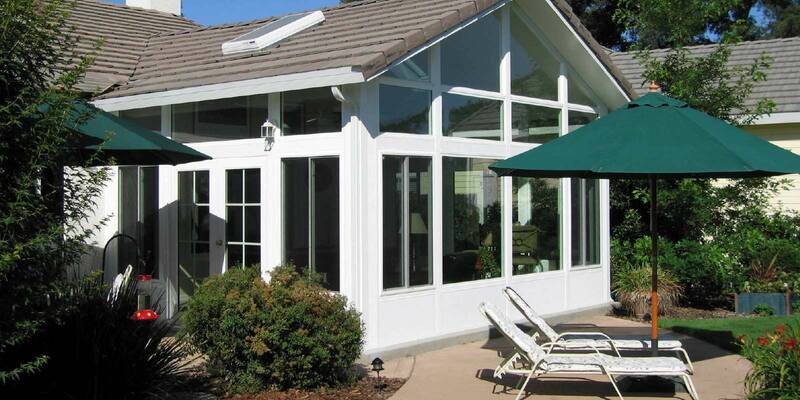 What Makes C-Thru Sunrooms Stand Out? The industry has changed a lot over the last 70 years, but our commitment to quality and value hasn’t! 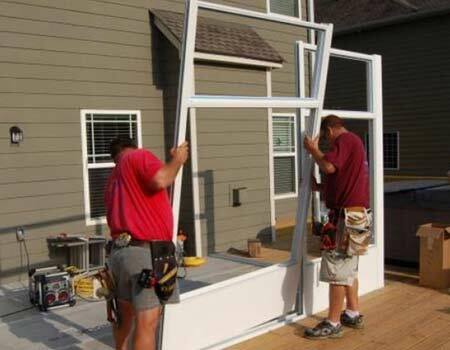 Our American-made windows and doors meet the International Building Code and are IAPMO approved. 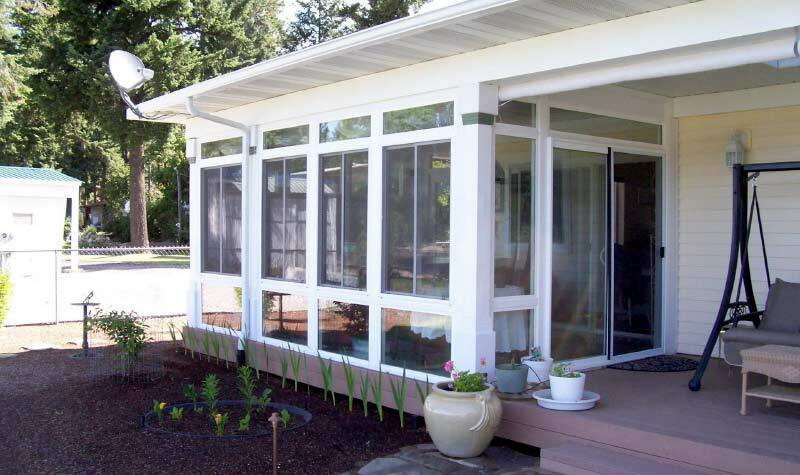 Site-specific engineering guarantees a sunroom addition that's structurally sound and compliant with local codes. 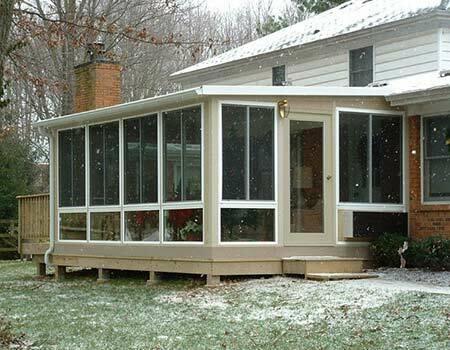 Founded in 1947, C-Thru Sunrooms is one of the oldest sunroom manufacturers in the country. 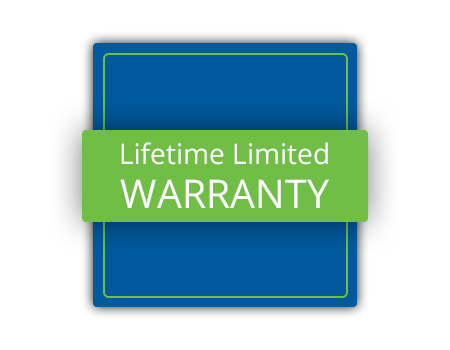 We’ve achieved success over the last seven decades by constantly improving our products and services, delivering cutting-edge technology backed by the industry’s best warranties and the caring touch of a family-owned business. Wherever you call home, our custom-built home additions are here to make it as spacious, energy-efficient, and beautiful as you’ve always wanted. 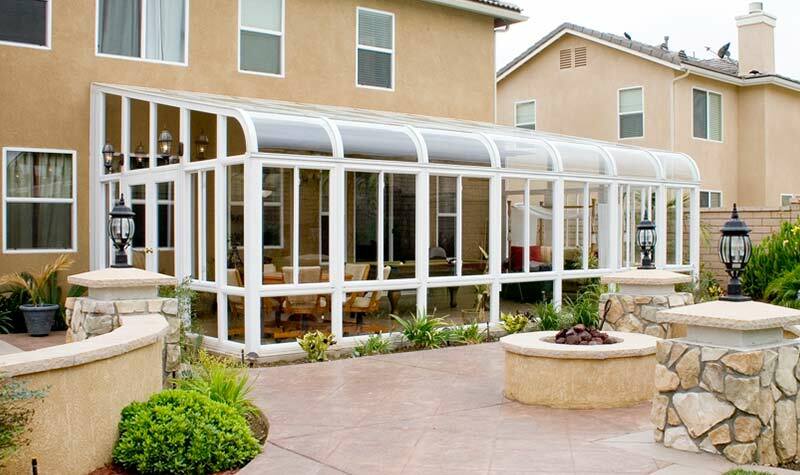 With our network of nationwide sunroom installation dealers, you’re never far from a C-Thru Sunrooms expert. Contact us today to see why hundreds of thousands of homeowners couldn’t be happier!